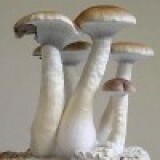 Very resistant to contaminations, Maui's are a perfect spore for the newer mycologist. ..
Thai Tanic spores. 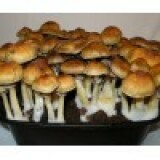 The Best Thai Tanic Mushrooms Our top selling mushroom spore & p..
Banana Pine is known for its multiplying potential. 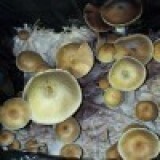 A quick spore for the mycologist looking .. This specimen is the Albino version of one of the most popular research strains on the site. ..
A premium version of one of the oldest and most common strains. The name says it all. Premium..
One of the best rated and recommended spores in our store. 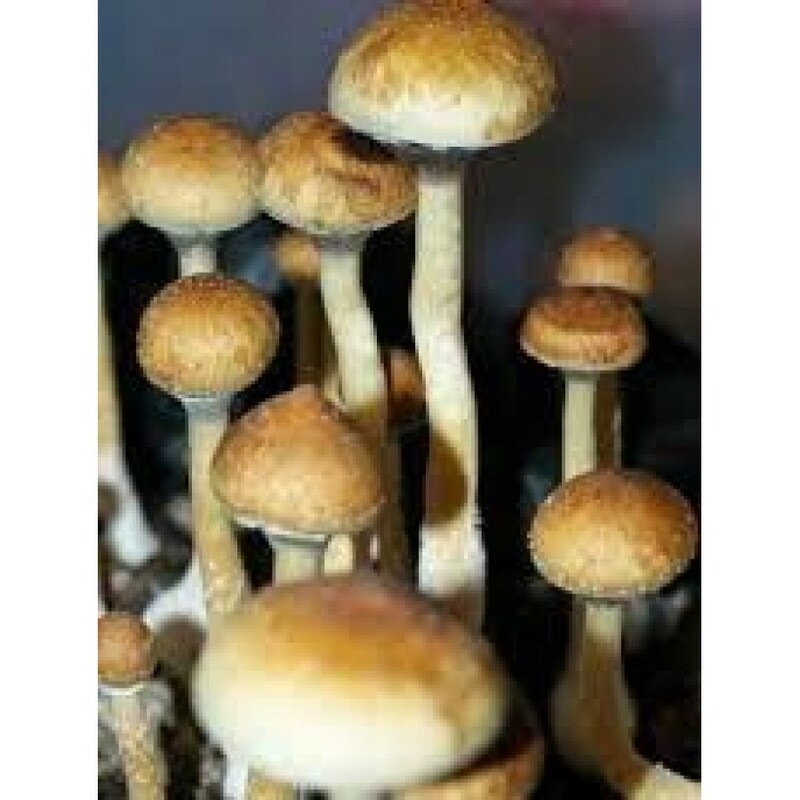 You cannot go wrong with this spore. Time and time again we hear feedback on how great it is. 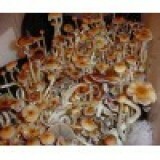 Mycologists beware!! 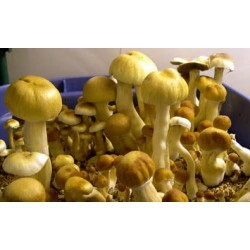 Bestspores Super Saver value pack! 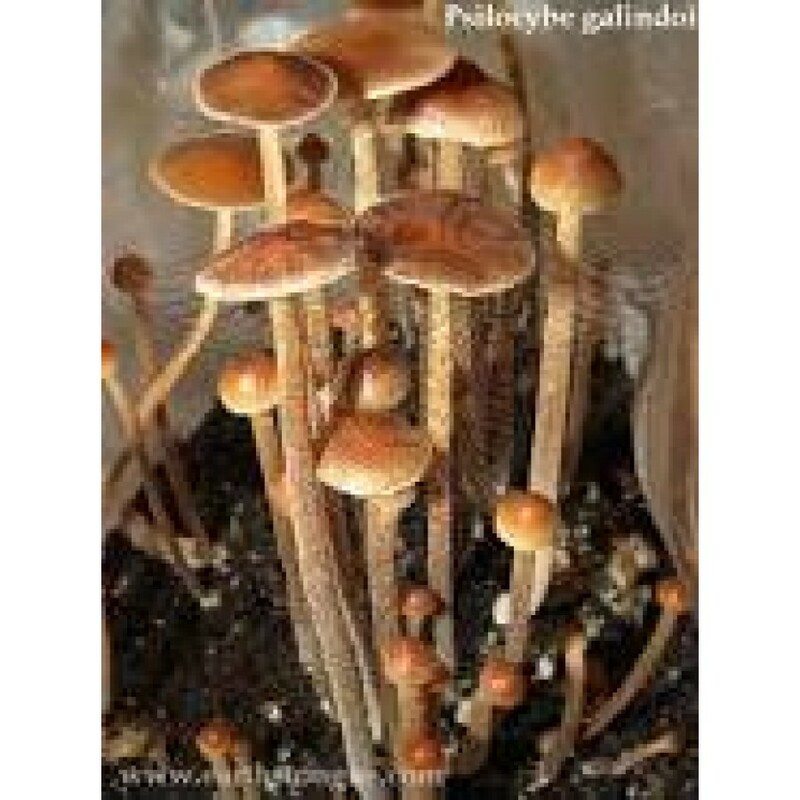 Receive all 4 spore for a super discount! ..